HOKA ONE ONE’s have finally arrived at the hub! Here is your chance to try them on and go for a test run to see what all the fuss is about. We’ll have Clifton 3s, Challengers, Speedgoats and Tracers available for you to try. 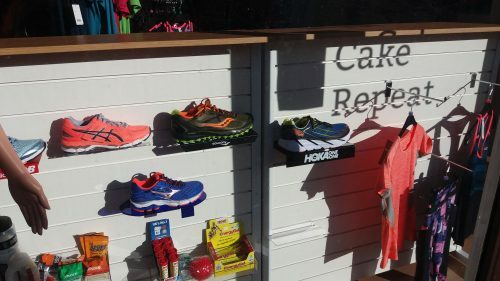 We’ll arrange an easy paced 3 mile road and trail run for you to test them out. 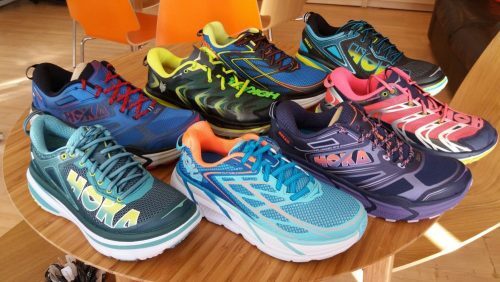 If there is another HOKA ONE ONE shoe you’d like to try let us know. Runners of all experiences are welcome to join us. Just be at the hub by 6pm on Wednesday the 28th of September.